Love is always trendy! 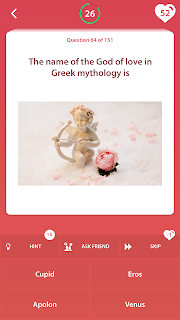 So you might want to try Love Quiz in English - a sweet app for killing time, having fun and perhaps learning something new. 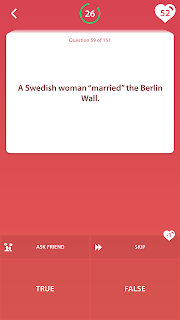 No, it is not another empty, gossipy app full of tabloid-like and cheesy facts. 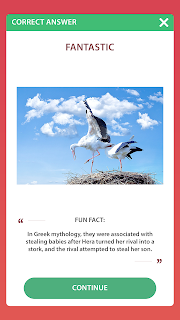 It actually has to offer a lot of facts regarding love coming from historical figures, poets, leaders and what not, PLUS it can be done 14 DIFFERENT languages. Are the new Heart Rate tracking options available to older models?